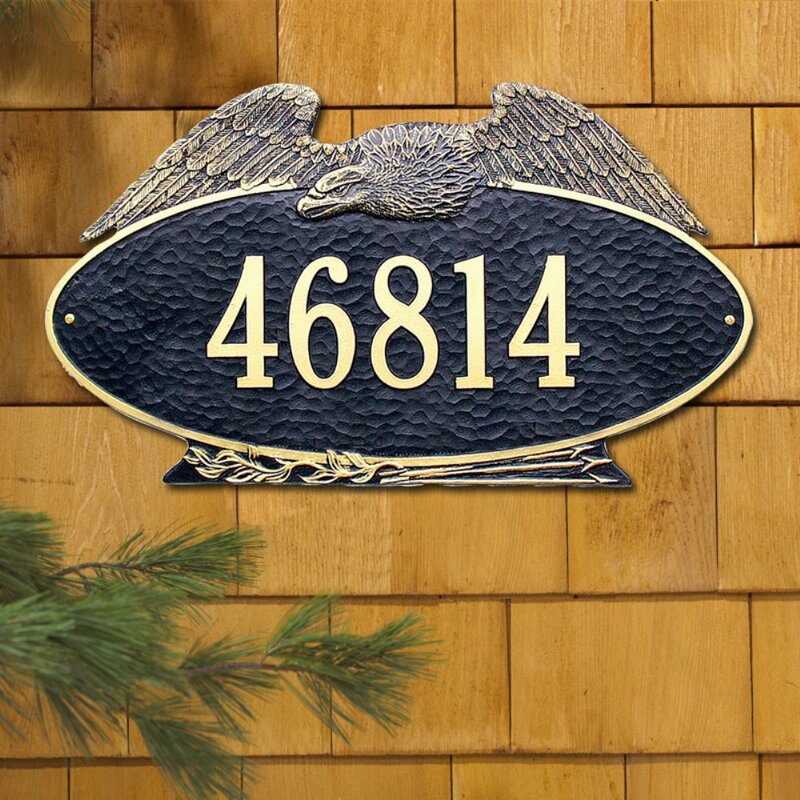 This is the larger estate size of the Eagle Address plaque. 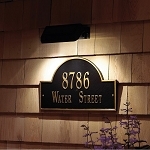 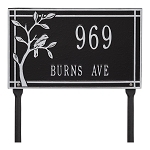 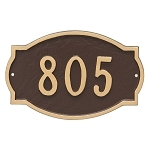 The plaque is crafted from rust-free recycled aluminum and paints have been specially formulated and weather tested to withstand the harshest elements. 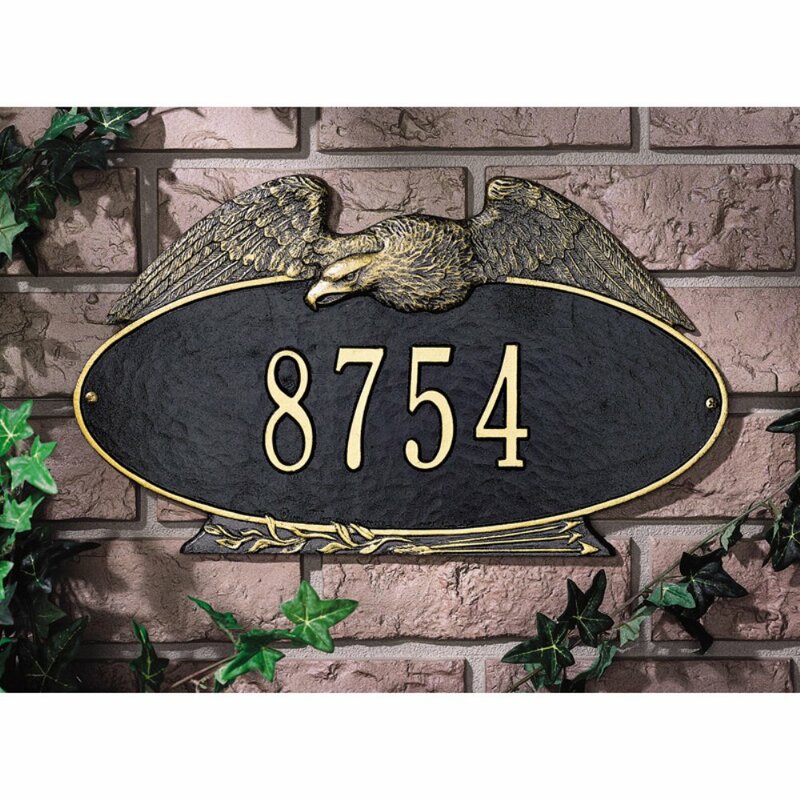 The plaque's eagle will have the colors shown in the image.